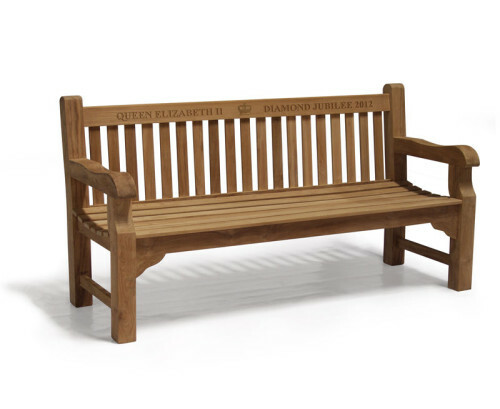 These classic Wooden Garden Benches add a touch of elegance to discerning homes and public spaces alike. 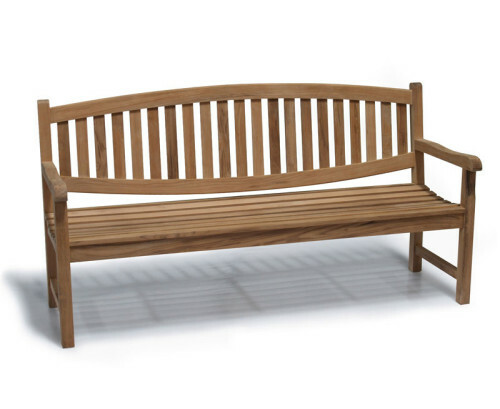 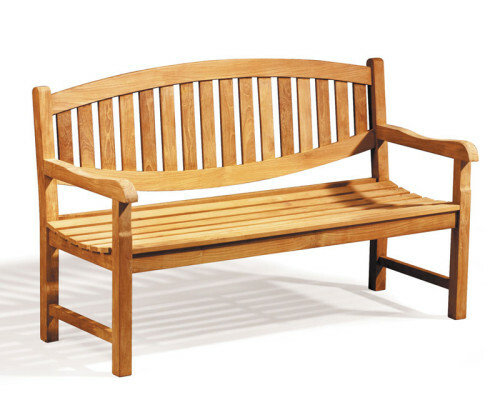 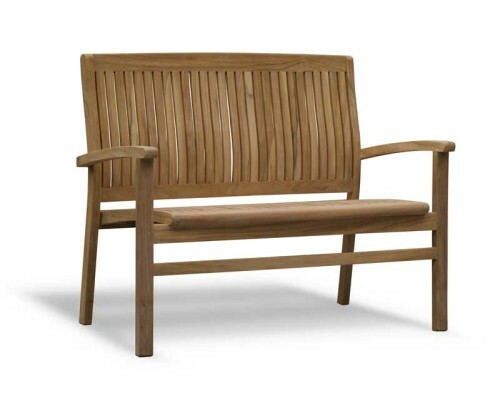 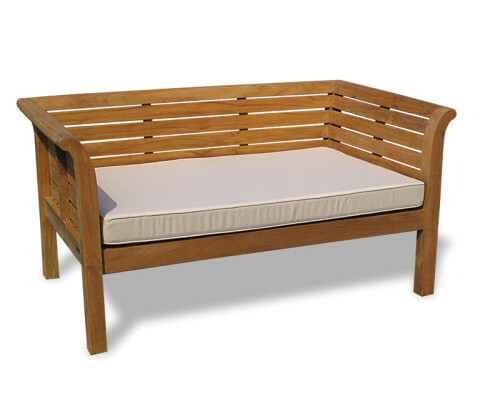 Explore our handcrafted, artisanal Hardwood Teak Garden Benches for a charming statement. 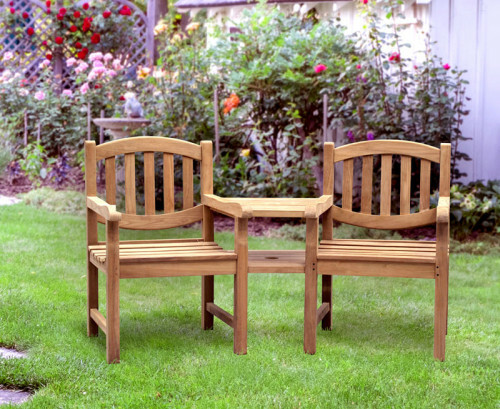 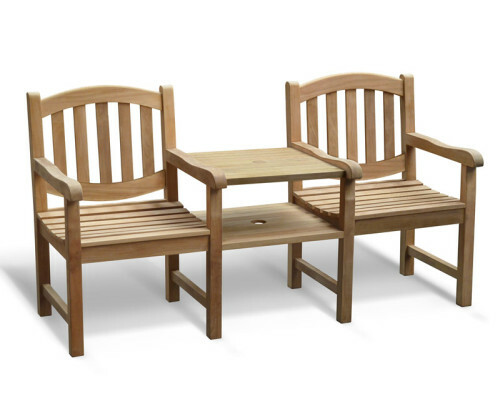 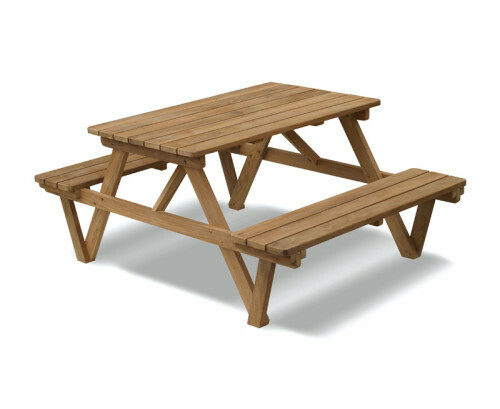 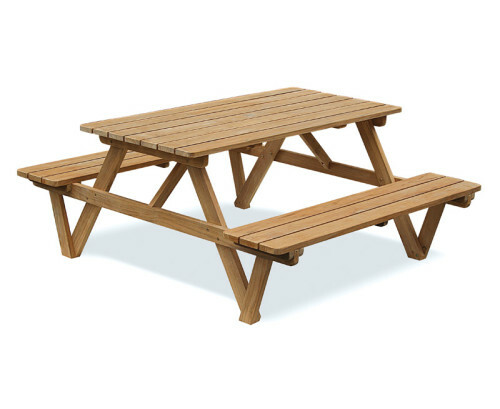 These versatile Outdoor Wooden Benches are perfect for al fresco dining or leisure. 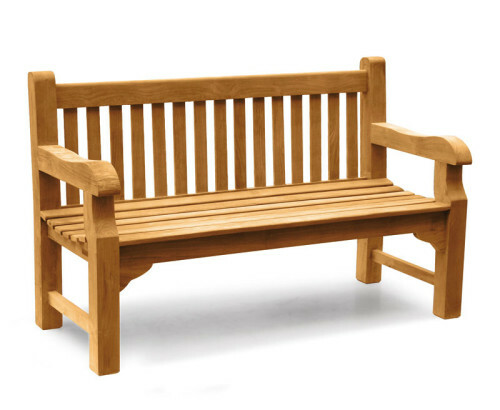 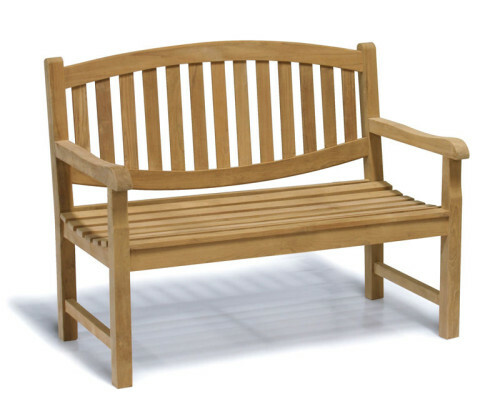 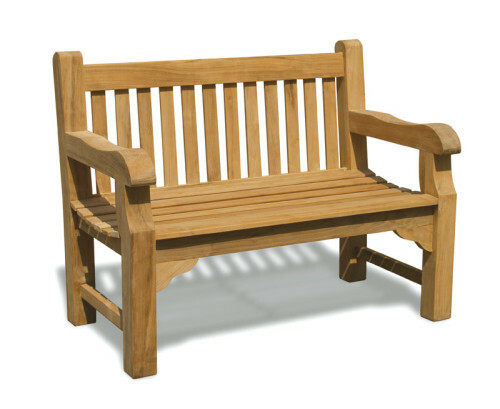 Ranging from simple Wooden Garden Benches to more adventurous tree seats you are guaranteed to find ideal Outdoor Wooden Benches.